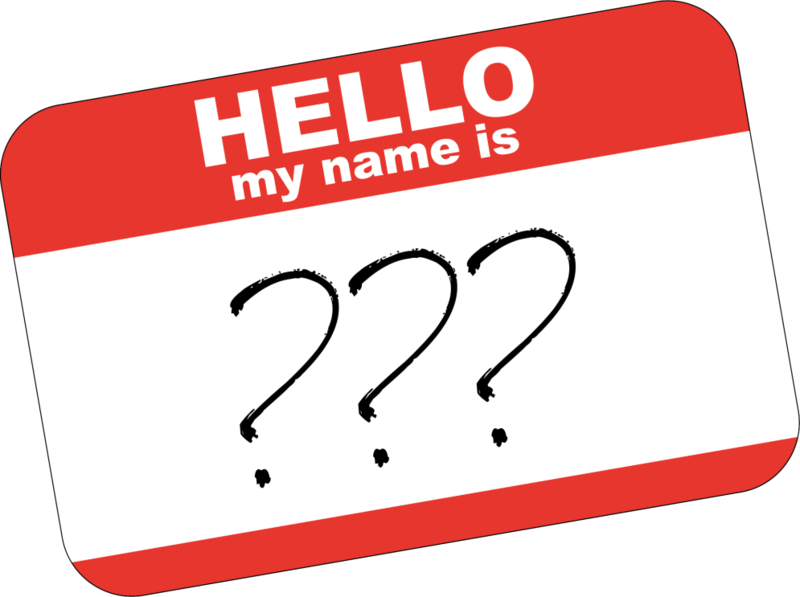 You may wonder, why do name searches even matter when it comes to my real estate closing? Well, if a party to the Contract has a Lien or Judgment it may have to be resolved before closing. Many Liens or Judgments will attach to the property. If you don't know they exist - or you think that lawsuit you are involved in won't matter - that is another potential closing delay. 📞Call us at 561-684-6262 for all your title questions and needs! 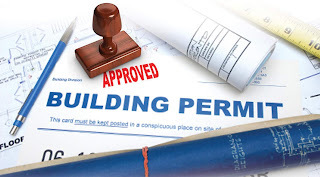 🔹When you have work done on your property, the contractor will open a permit with the municipality. We have discovered that many times the contractor will give the owner a piece of paper and tell them to sign it and send it to the municipality rather than taking care of it themselves. 🔹A Lien Search is a product that is ordered directly from your City or County that will tell you if there are any violations against the property. 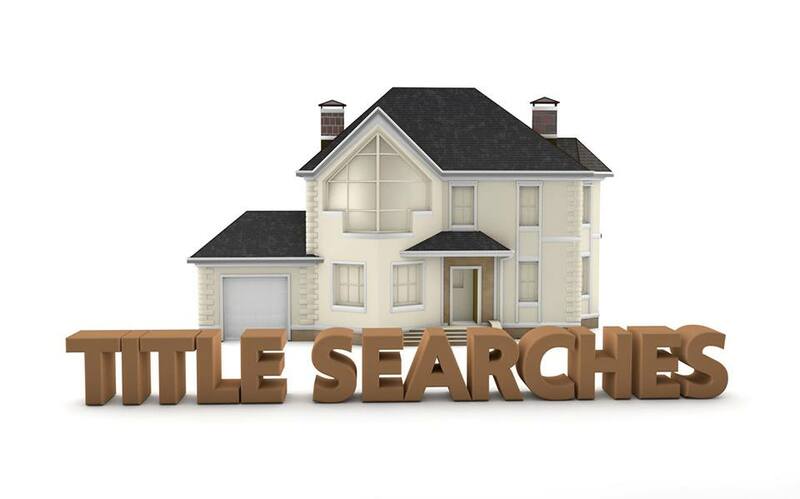 🔹Many people don't realize that just because a problem does not appear on the title search it doesn't mean the municipality does not have something brewing against their property - and that can cause a snag in your closing! Why should you Invest in a Title Search? 📍 So, why should you Invest in a Title Search?